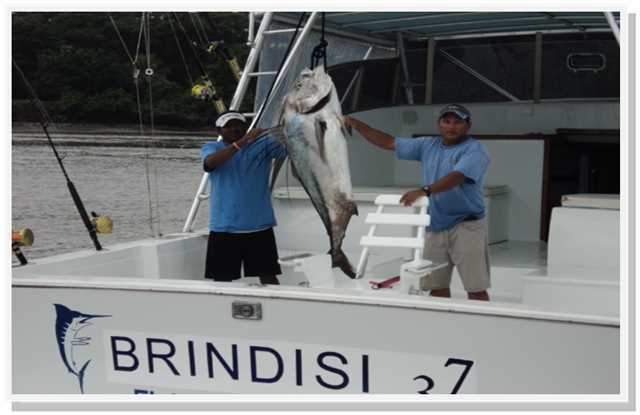 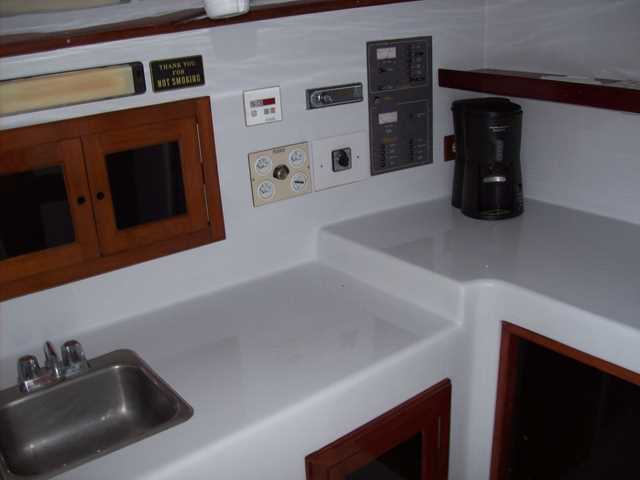 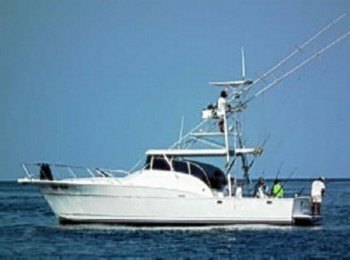 For sport fishing charters, the Brindisi 37 is a perfect choice. 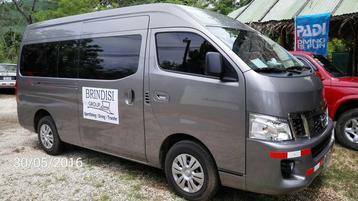 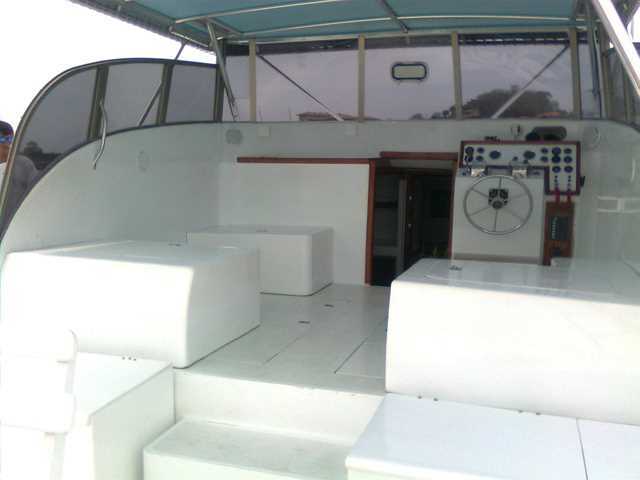 Specifications: Twin Diesel engines, Full new fishing equipment (Penn & Shimano), 1 bathroom, Beverages include soft drinks, bottled water, beer and coffee. 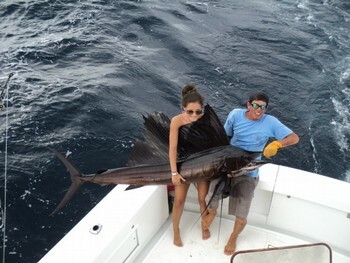 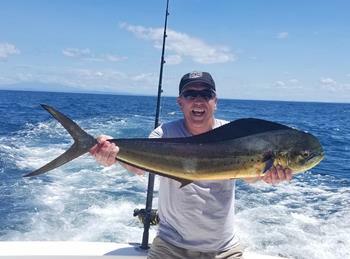 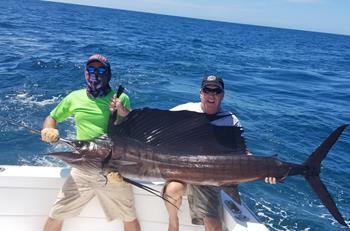 The crew are experienced, bilingual, friendly and ready for your Flamingo fishing Costa Rica experience.